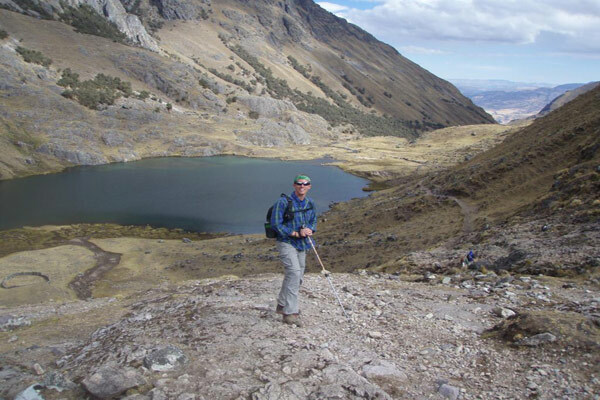 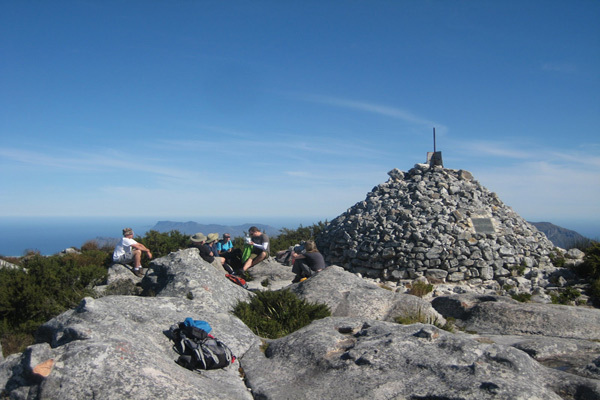 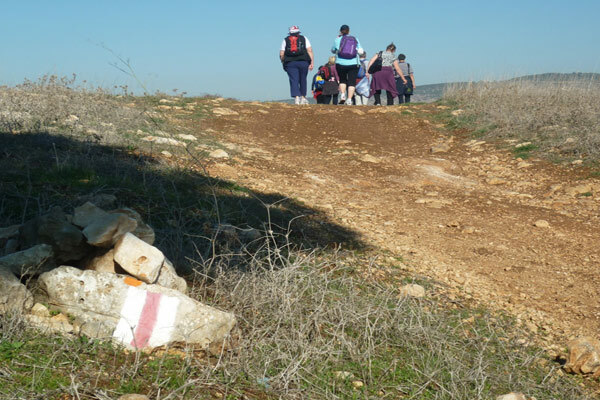 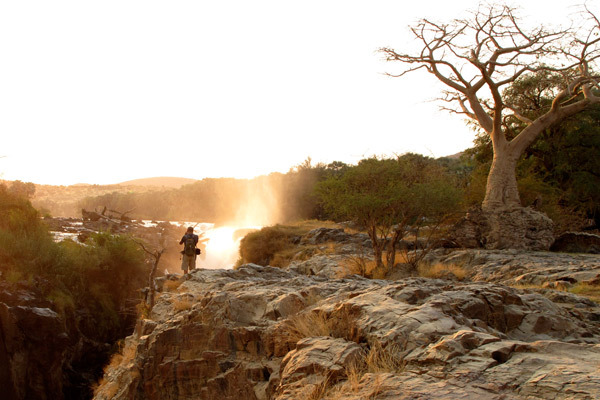 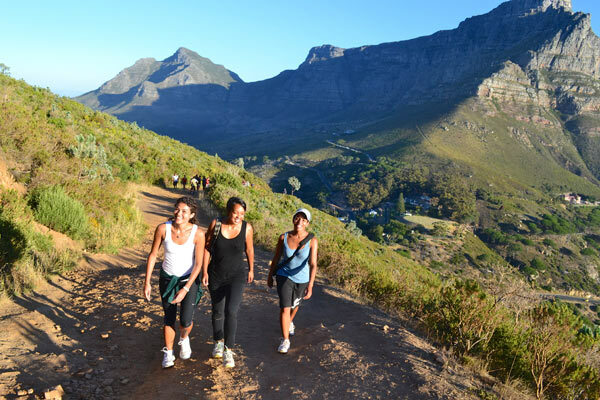 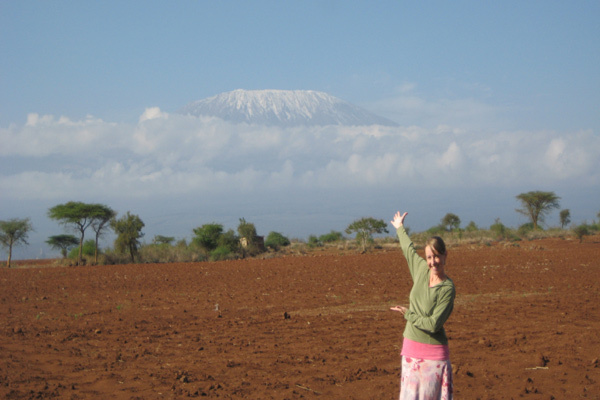 From mountain trails to miles of beach, hikers can choose from hundreds of walks throughout much of sub-Saharan Africa. 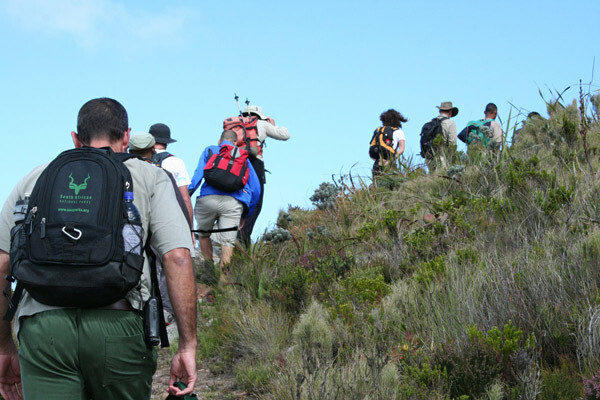 Lush indigenous forests and nature reserves offer a range of options to suit different levels of fitness and enthusiasm for adventure. 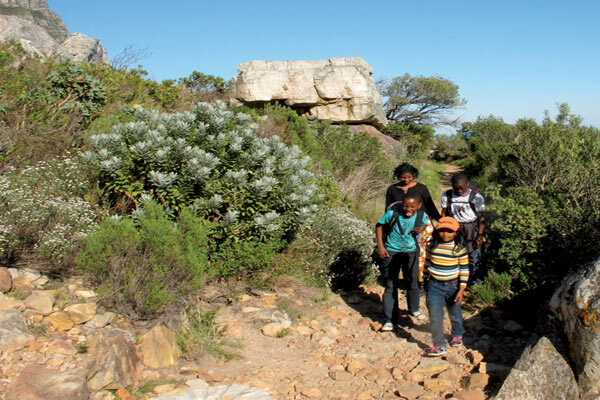 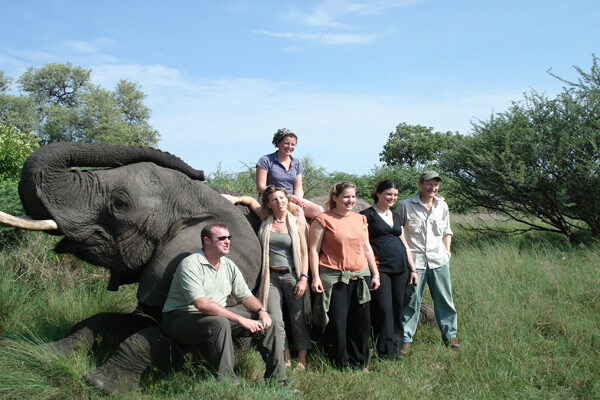 Learn first-hand about various animals, birds, insects, plants, trees and flowers as you stroll through the bushveld.